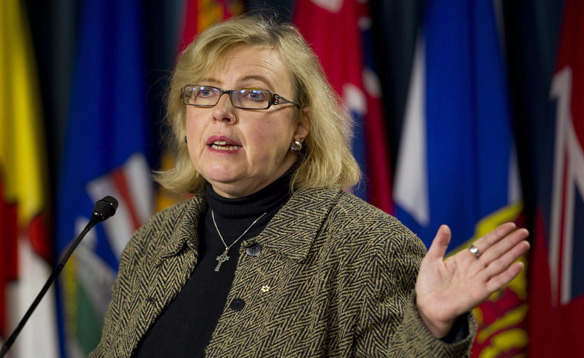 After working closely with conservation group WildAid for the past 6 months, Canadian MP and Green Party Leader Elizabeth May announced legislation on Wednesday that, if fully implemented, will amend the Fish Inspection Act and Consumer Packaging and Labeling Act in the hopes of ending the shark fin trade Canada. By a vote of 5-1, Newmarket, Ontario becomes the latest municipality in Canada to act on banning the sale and possession of shark fin. With Newmarket’s ban, now over four million Ontario residents - one-third of Ontario’s population - live in a jurisdiction where a shark fin ban has been formalized. 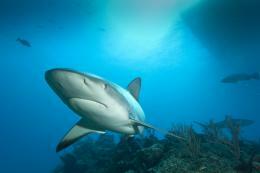 This week, New York State legislators introduced a bill prohibiting the possession, sale, trade or distribution of shark fins. 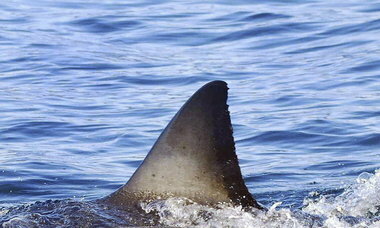 The bill, which is sponsored by State Assembly Members Alan Maisel, Linda B. Rosenthal, and Grace Meng, anticipates the banning of shark fins in New York State as soon as 2013. 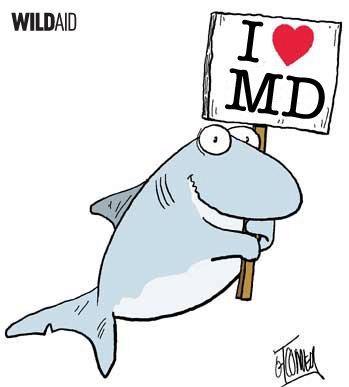 Delegate Mark Sickles (D-Franconia) introduced a bill before the Virginia General Assembly that would ban the sale and possession of shark fin products within the state. 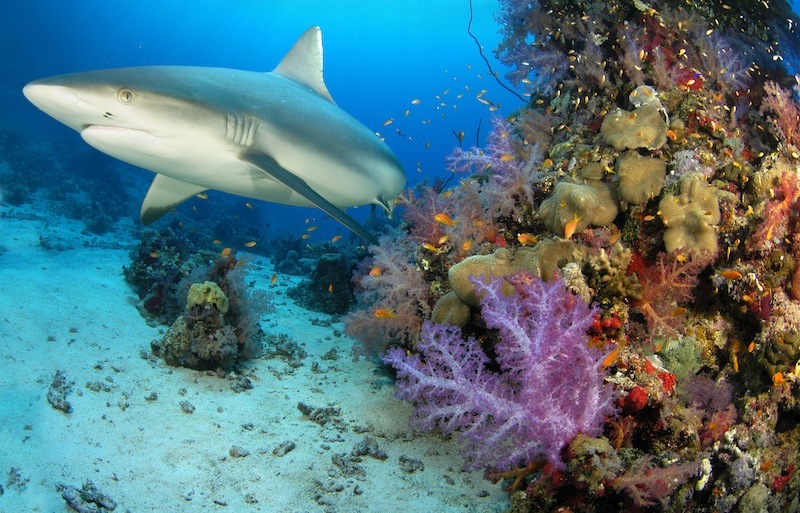 Shangri-La Hotels and Resorts, which operates 72 luxury hotels worldwide, announced on January 17th that it would no longer serve shark fins across its portfolio of properties. Headquartered in Hong Kong, the hub of the shark fin trade, Shangri-La’s announcement comes right before New Year celebrations in China, which is said to be the main season for consuming shark fin soup.